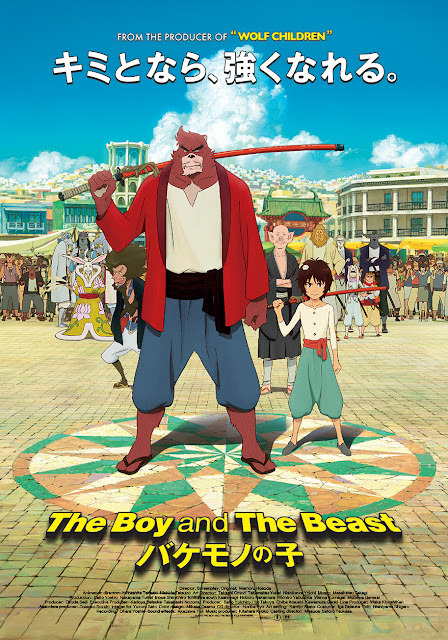 This week the Future Brothers Podcast has an episode on The Boy and the Beast, the 2015 movie release written and directed by Mamoru Hosoda (Summer Wars, The Girl Who Leapt Through Time). 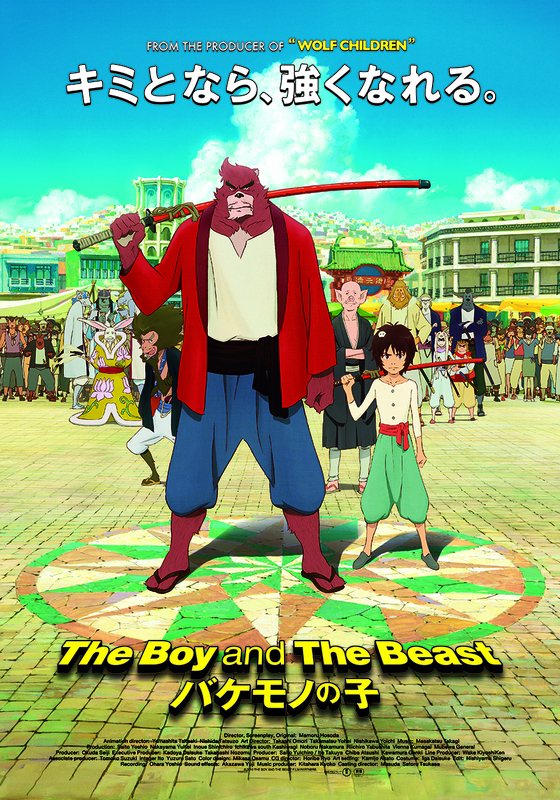 A young boy named Ren runs away after the death of his mother and befriends a beast from another world named Kumatetsu. The two of them travel to the beast world where Kumatetsu takes Ren on as his disciple in order to learn to be a better warrior and challenge his rival to take control of the kingdom. You can download the podcast episode here directly or you can find us on iTunes and subscribe.